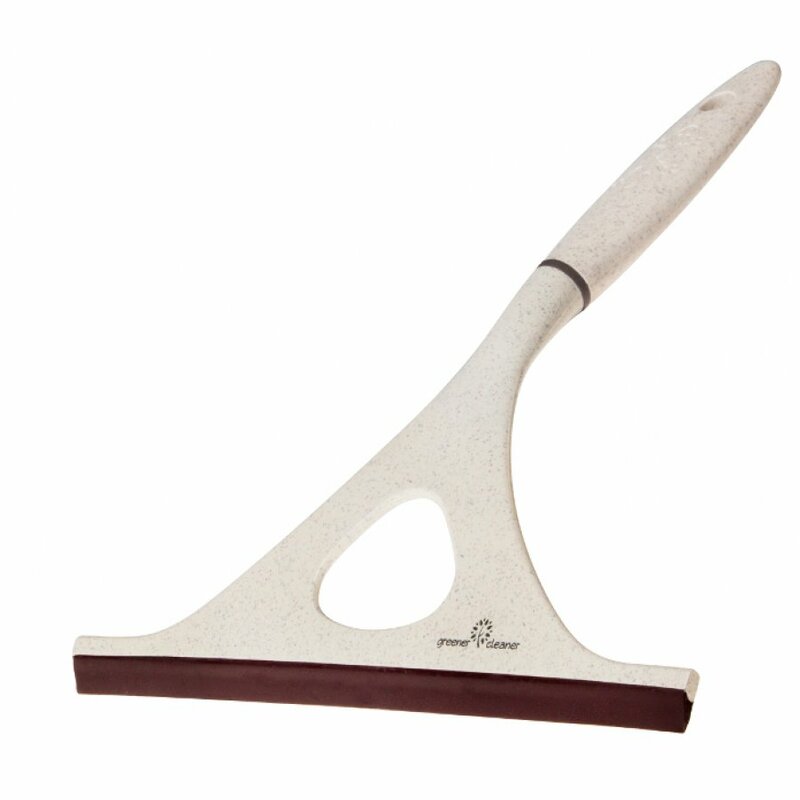 The Greener Cleaner high performance environmentally friendly window wiper is great to wipe away water or liquids from all types of flat surfaces. 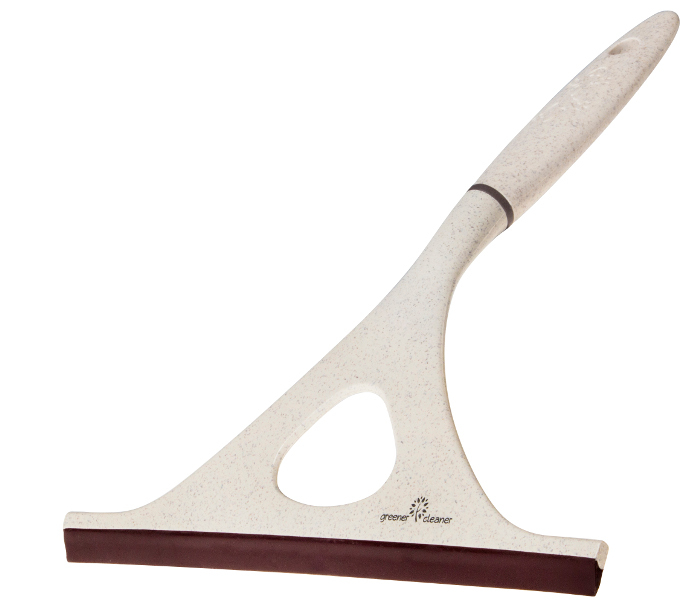 The soft rubber blade makes light work of windows, glass, tiles, showers and cars. Made from 100% wood pulp and recycled plastic using eco-wood blend technology. The wiper is dishwasher safe to 120°C and has a convenient hanging hole for storage. The Greener Cleaner Window Wiper - Cream product ethics are indicated below. To learn more about these product ethics and to see related products, follow the links below. Great for use in wiping down the shower after use. Q: What size is the blade?